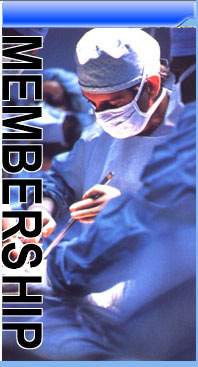 We are in the process of updating our membership. New membership application will need to fill the new membership form, attend the congress by paying the congress fee and new application fee of USD50. You will need to have two members from your respective country.